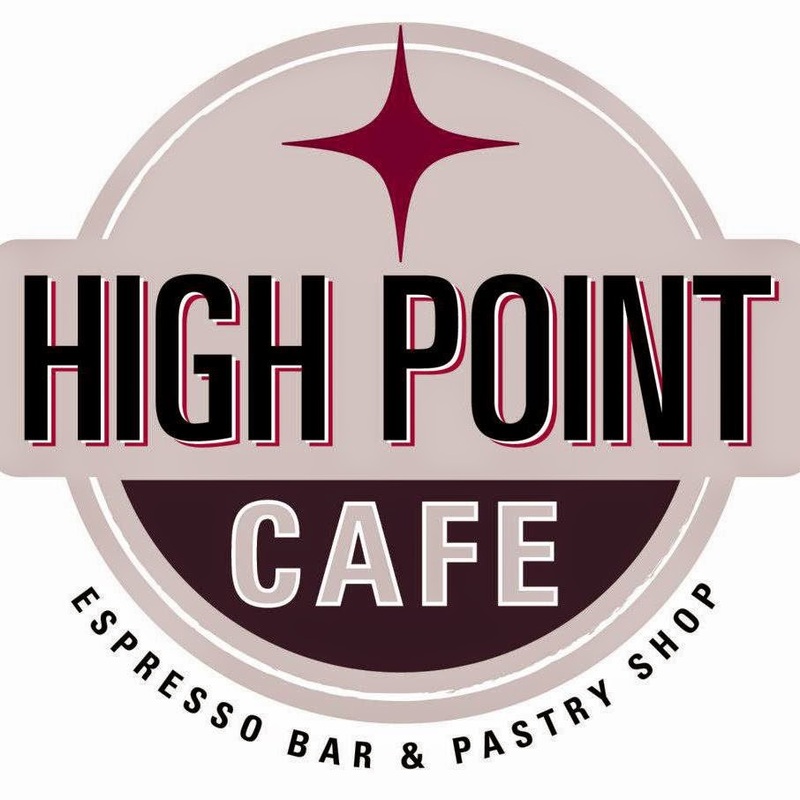 The High Point Cafe locations in the Mt. Airy section of Philadelphia (602 Carpenter Lane, 215-849-5152; 200 W. Allens Lane, 215-248-1900) and in Brewerytown (2831 W. Girard Ave., 267-519-0984) offer gluten-free breads like quinoa loaves and soda bread and sweets such as berry oat bars, macaroons, and cranberry orange muffins. The items are baked and packaged in a separate gluten-free kitchen. High Point's gluten-free products are also sold at other locations, including Weaver's Way in Chestnut Hill, Manayunk Brewing Company, and the Trolley Car Cafe in East Falls. We spent last weekend in downstate Delaware for a youth baseball tournament and spotted a number of new gluten-free-friendly restaurants. Gary's Dewey Beach Grill (2000 Coastal Hwy. - Suite 105, 302-227-8519) offers gluten-free crab cakes. The restaurant is open on the weekends through the fall. The small plates/tapas menu at 14 Global in Bethany Beach (14 N. Pennsylvania Ave., 302-616-1035) notes gluten-free options like pan-seared snapper, drunken PEI mussels and crispy pork belly. New Planet Pale Ale is usually available from the bar. During the fall season, the restaurant offers dinner service on Fridays, Saturdays and Sundays. Readers Lauren N. and Shari S. let me know that the gluten-free/dairy-free Main Line Bakery at the Wynnewood SEPTA station has closed. Shari says that a new cafe opening in its place will offer gluten-free baked goods. Consumers can visit www.krusteaz.com/gluten-free for additional information, gluten-free baking and cooking inspiration, and unique recipes featuring the new gluten-free line, including Spicy Garden Cornbread Muffins, Brownie Crackle Cookies, Apple Ham Pancake Strata and Blueberry White Streusel Coffee Cake. Krusteaz gluten-free mixes are located in the baking and pancake mix aisles and retail for approximately $4.49 each. The company is offering a Good Food, Great Flavor Gluten Free Guarantee, which will provide a refund to any customer who is not entirely satisfied with the mixes. The CHOP Celiac Support Group will be hosting a gluten-free cookie exchange and cake decorating on Nov. 2 from noon to 2 p.m. at the Voorhees Specialty Care Center (1012 Laurel Oak Rd.). Children of all ages are welcome to attend this free event. Each family should bring cookies and a recipe to share. RSVP by Oct. 29 by emailing the Center.